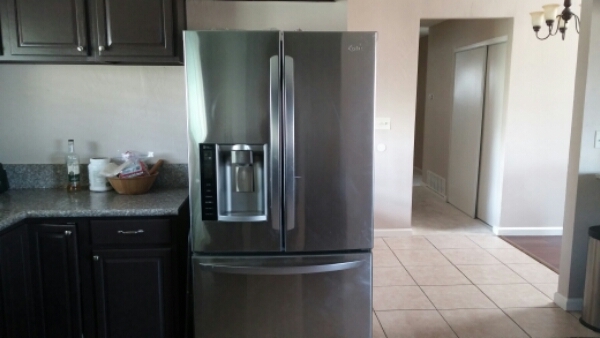 Newer refrigerators take advantage of advanced electronic sensor technologies give us super user friendly home appliances. 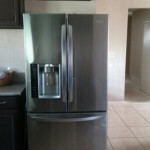 Whirlpool KitchenAid’s AquaSense Ice Maker uses wireless technology to communicate with the rest of the refrigerator. 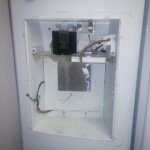 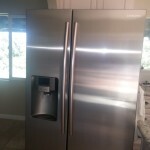 KitchenAid Ice Maker Repair is just one of the many specialty repair services that we offer.